The architect Christopher Alexander has been at the forefront of human/nature centered architectural and community design since the 1970s. In his four-volume work The Nature of Order he has tried to distill some of these rules of order into universal principles of design with the lofty goal of establishing an objective way of understanding art, beauty and the spiritual. Some of these design principles were originally based on Turkish carpets, one of his main sources of inspiration and delight. This talk will introduce Alexander’s writings and some of these design principles. 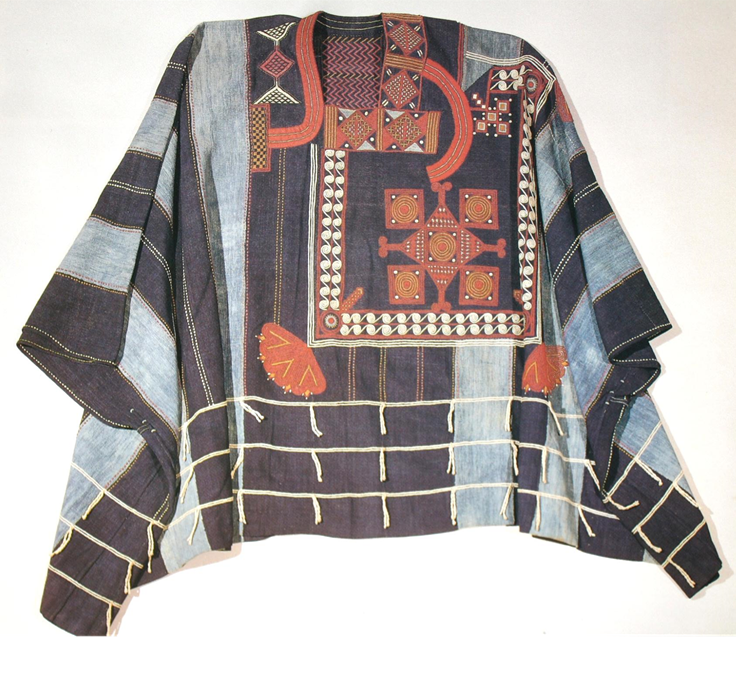 We will look at how they appear in nature and how they are expressed in architecture, art and, of course, textiles. By day Beth Ross Johnson coordinates adult education classes and programs at The North Carolina Arboretum and by night she reverts into a weaver. She has an MFA in textiles and has had two extensive stays in Japan to study kasuri. She has been adjunct instructor at several colleges and universities in textiles, textile history and art history and enjoys exploring connections between various art forms.